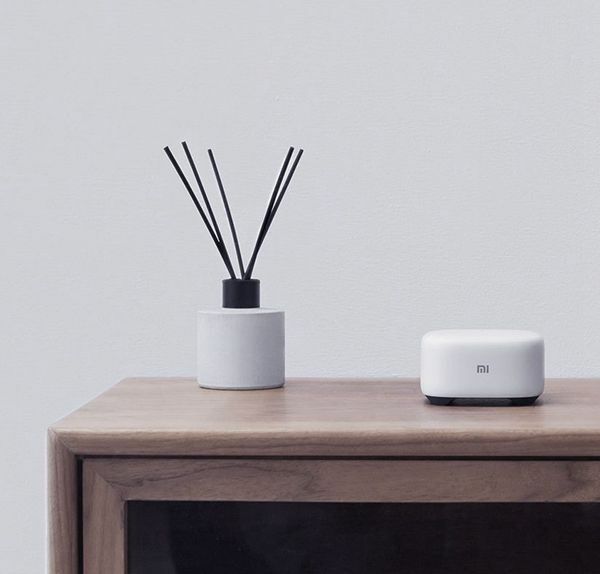 We saw the new Xiaomi Mi AI Bluetooth Speaker last year and now Xiaomi has announced another new device, that is the Xiaomi Mi AI Bluetooth Speaker Mini. The speaker is designed as a “Cobblestone” which is good looking, it has some touch controls on the top for adjusting volume and skipping through tracks and such. 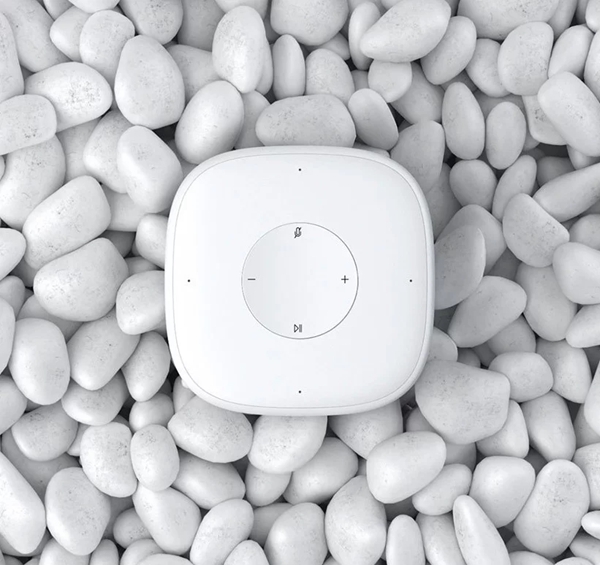 The Xiaomi Mi AI Speaker Mini is available in white only, which actually looks really nice. The speaker features audio beamforming technology so that is able to listen and recognize users voice commands even in a noisy environment. Intelligent voice operation, easy to control most of Mijia products. You can also play from over 35 million songs and audiobooks from Xiaomi’s collection. Lastly, the device also supports smart home integration for connecting with your home automation devices. 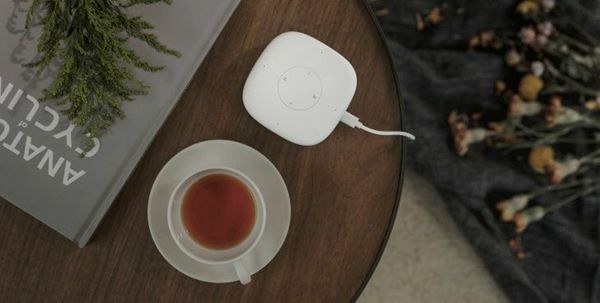 In terms of connectivity, the Mi Speaker AI Mini supports Wi-Fi 802.11 b/g/n as well as Bluetooth 4.1. 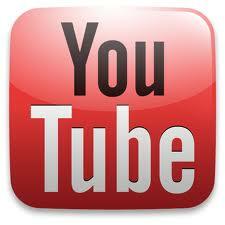 It also has a micro USB port, the Mi AI Mini Speaker can running Android 4.4 or iOS 8.0 and up. 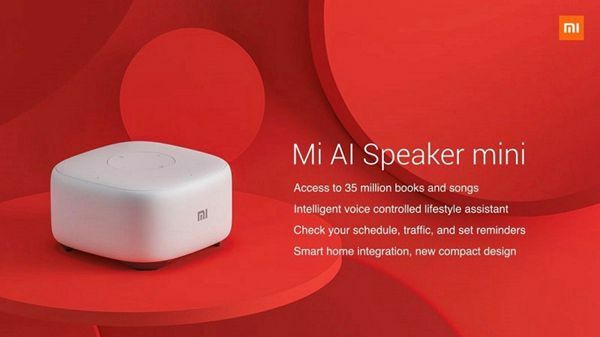 If you are interested in Mi Speaker AI Mini, Please click here to learn more.